Polar Bear Island is only for polar bears and that is just the way the mayor likes it. When an adventurous and creative penguin arrives, the mayor realizes the benefits of being inclusive and welcomes others to the island. This is a book to hand fans of Big Nate and illustrated chapter books, such as Diary of a Wimpy Kid. There's adventure, humor, and a message about achieving one's dreams. It's very entertaining. Read more of my thoughts here. Eight fifth-graders learn their voices have power and make change in their lives and the community. The story is told through various formats including letters, journal entries, poems, and comics. This book has both interesting characters and a meaningful message. Thanks to the publisher, Random House, for an advance reader's copy of the book. It publishes in February. The students of Room 117 are the "unteachables," the students who every teacher has given up on. Mr. Kermit has been assigned as their teacher because the superintendent of schools wants to drive him out before he can earn early retirement. Although Mr. Kermit was once a fabulous teacher, he is now simply counting down the days to retirement. Both the students and Mr. Kermit try to remain unengaged in any teaching or learning, but they all begin to realize that they are more capable than they ever imagined. It's both a funny and endearing story. Thanks to the publisher, Harper Collins, I received an advance reader's copy at the National Council of Teachers of English Annual Convention. Polar Bear Island is a really cute book. The grumpy bear reminds me a bit of Mother Bruce. 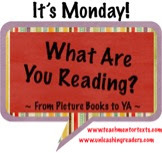 Thanks for sharing and have a great week! Oh, yes, Mother Bruce. One of my favorite picture book characters! That's a basket that can never have enough books! Polar Bear Island sounds like the kind of book that both fun to read and full of an important message. Gordon Korman is such an amazing writer! 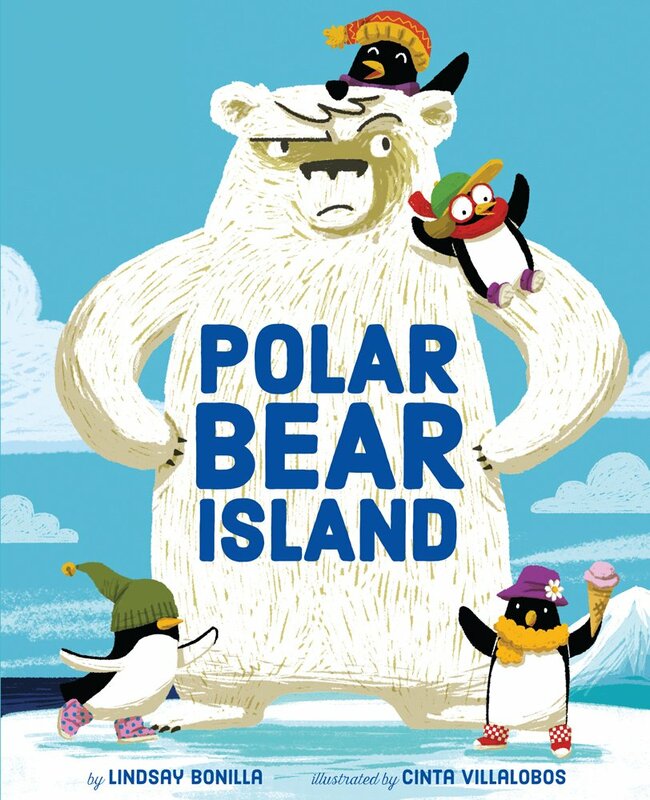 Polar Bear Island and this new Gordon Korman both sound great, Lisa. A long time ago I was given a class like that, & it turned into a memorable year for the students & for me. Thanks! Some students can challenge us for sure, but it's also the most rewarding when they make progress. The Unteachables looks good. I've always liked Gordon Korman. I just put Polar Bear Island on hold at the library. And looking forward to Operation Frog Effect! Have a great week Lisa! 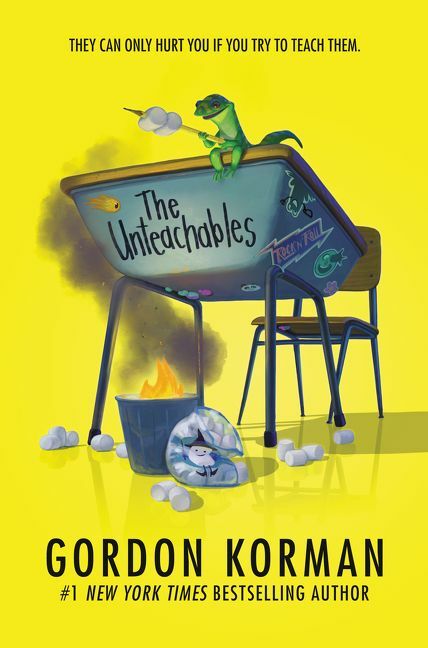 Wow, The Unteachables sounds like an interesting read! I'll definitely be adding it to my TBR. Have a great week! Gordon Korman is so prolific! I have yet to read one of his novels, so looking forward to doing that soonest.